Neocutis means 'new skin', and that's precisely what the products in their collection can create: a new, youthful complexion that is visibly smoother and firmer to the touch. PSP and the other ingredients found in the collection have been rigorously tested for safety and effectiveness, and their incredible benefits for the skin are undeniable. See for yourself how the breakthrough PSP complex in Neocutis products can dramatically improve your complexion. 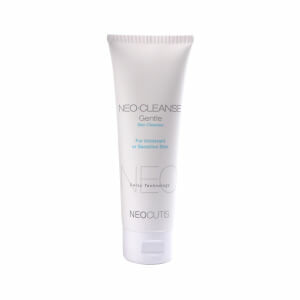 Neocutis products are formulated to be free of artificial fragrances and free of color additives. For many men and women, signs of aging are not just indications that the skin is transitioning through the changes that accompany aging. Many people age before their time due to the destructive effects of free radicals found in ultraviolet energy and impurities in the environment. In this way, signs of aging are often signs of damage, signaling that the cells that make up the tissue have been weakened and are no longer producing the materials needed to maintain skin strength and elasticity at a fast enough rate to maintain the appearance of the complexion. 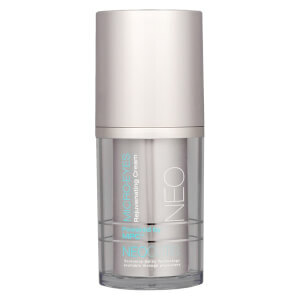 Neocutis skincare products address signs of damage, not just by acting on the surface skin to reduce their appearance. The PSP complex developed by the Swiss researchers at the brand actually works on the underlying source of the damage. 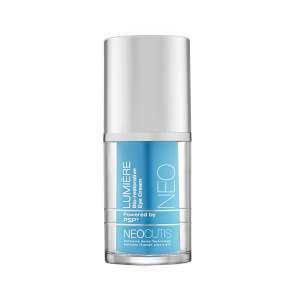 The Processed Skin Proteins help to encourage cellular rejuvenation, revitalizing damaged cells, so that they can once more begin to function optimally. Over time, this leads to gains in skin elasticity and strength, which make existing lines less noticeable and the complexion more resistant in the future. 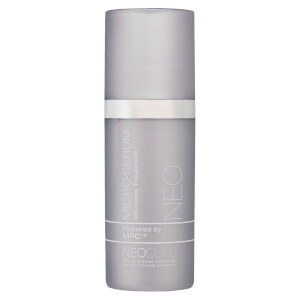 PSP isn't the only breakthrough ingredient complex created by the scientists at Neocutis. The brand has also engineered ROSAPLEX, a molecule that helps to promote a more even skin tone and has optimized the delivery of many key ingredients like hyaluronic acid to create products that offer unparalleled benefits for the skin. 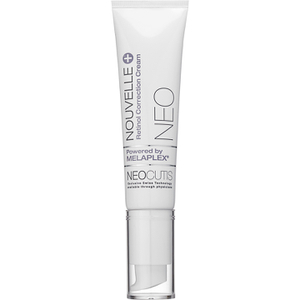 Shop the Neocutis collection today to find formulas to help you reveal new skin. While skincare products often focus on protecting skin from the sun and the environment, it is also important that products are able to help skin heal as quickly and thoroughly as possible. 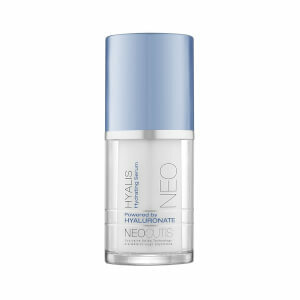 Neocutis Products were developed by a team of physicians and researchers to help skin heal and be rejuvenated. By focusing on studies that show excellent results in wound and burn healing, these products provide a strong and reliable foundation for keeping your skin healthy. 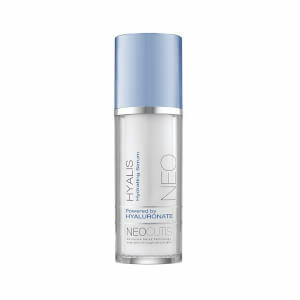 Neocutis Products deliver treatments that reinvigorate skin and repair damage caused by the sun, the environment, lifestyle factors, age-related issues, and more. 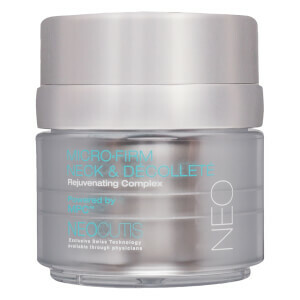 If you need a strong product that will deliver the best results possible, check out Neocutis Products to revitalize your skin's health and appearance. In doing so, you will be joining a dedicated base of shoppers who have used these formulas to great success. 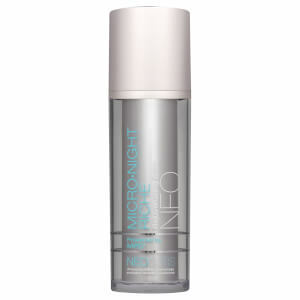 With regular use, these products can drastically improve the texture and appearance of your complexion. Protecting your skin is important, but ensuring that your skin properly heals and rejuvenates yourself should be equally considered in your skincare regimen. 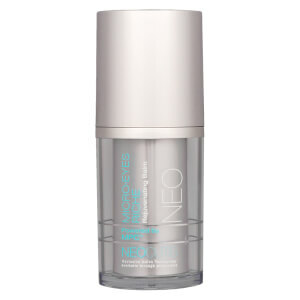 To refresh your skin's appearance and to promote healthy skin cells, trust the science and research behind Neocutis Products. 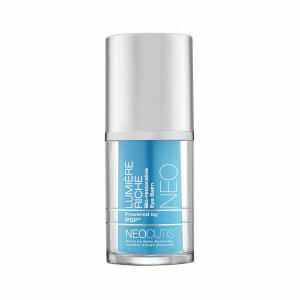 Applying healing technology to the impact of aging, Neocutis Lumiere Bio-Restorative Eye Cream works to tighten up fine lines and wrinkles around your eyes using processed skin proteins and caffeine. 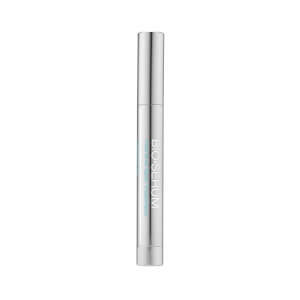 By improving circulation and hydration to the eye area, your face will appear brighter and more youthful with noticeably fewer lines and less puffiness. 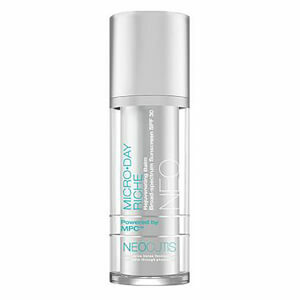 By dousing your skin with antioxidants, thorough hydration, and SPF protection, Neocutis Journee Bio-Restorative Day Cream SPF 30 provides a well-rounded, anti-aging day cream that you can rely on. Filled with ingredients to soothe skin and reduce the signs of aging, this day cream encourages radiant and youthful skin. 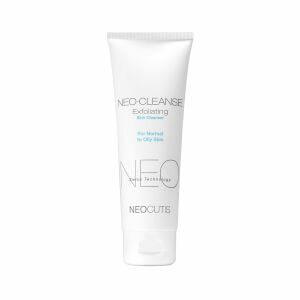 This skin-toned formula absorbs quickly without causing greasiness or irritation. 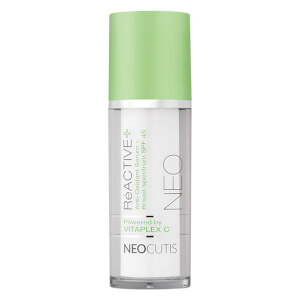 Rich green tea extract, melanin, and vitamins C and E work together to protect your skin against daily environmental factors that can cause damage. 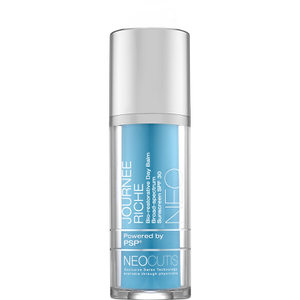 Acting simultaneously as a light foundation, moisturizer, and SPF product, Neocutis Journee Bio-Restorative Day Cream SPF 30 provides an all around great addition to your daily skincare regimen. Using ingredients proven to help heal damaged skin, Neocutis Bio-Cream Bio-Restorative Skin Cream works to reduce the appearance of fine lines and wrinkles while it rejuvenates skin. This formula works to enhance your skin's firmness and improve its texture. 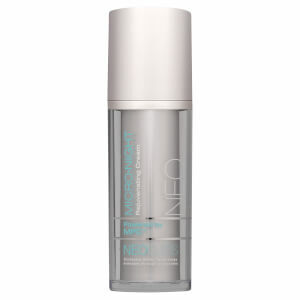 This cream can be used after cosmetic or dermatological procedures to promote skin recovery and restoration. It can also be beneficial in soothing skin after the use of irritating topical medications or treatments. 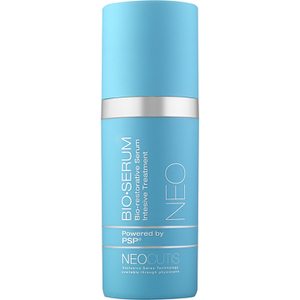 Neocutis Bio-Cream Bio-Restorative Skin Cream is ideal for normal to dry skin types.